Developing a mobile-first strategy requires a deep understanding of mobile consumer habits. Going mobile-first will likely require a new focus on content and a shift from the desktop or printed material. 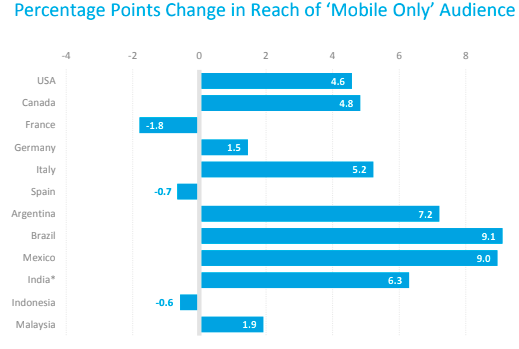 ComScore recently released its statistics on mobile usage trends. Here are 5 reasons to develop a mobile-first strategy today. All graphs and statistics are courtesy of ComScore. 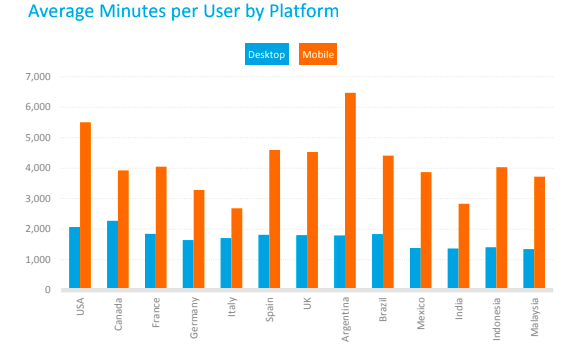 When looking at each region’s desktop users and mobile users separately, mobile users universally consume more digital minutes per person – more than double in the majority of countries. 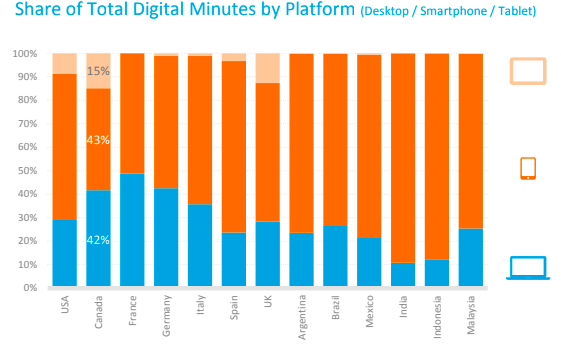 The smartphone is now the dominant platform in terms of total minutes across every market. 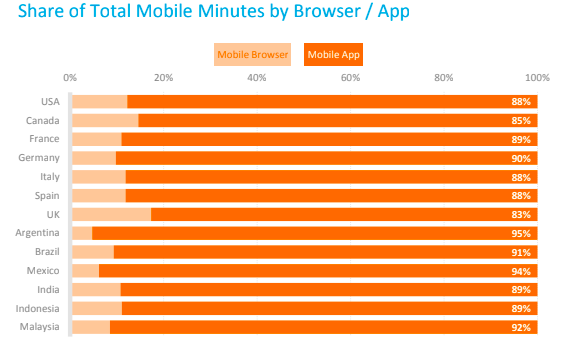 When considering mobile (smartphone and tablet) minutes in isolation, they are overwhelmingly dominated by app consumption – over 80% of all mobile time in the markets considered for this report. 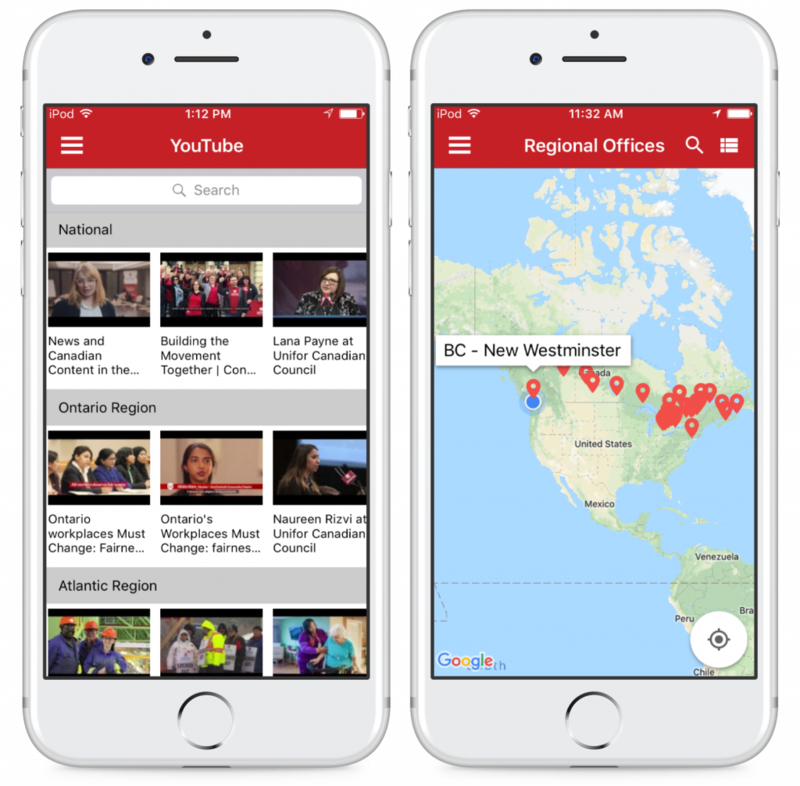 ‘Mobile only’ audiences are now second only to ‘multi-platform’ users in the majority of markets, and appear to be increasing their reach among the overall population in many markets. The statistics do not lie. Across all countries, age groups, and interests, we are seeing increased mobile usage. However, simply building a mobile app will not be enough to maximize return on investment. 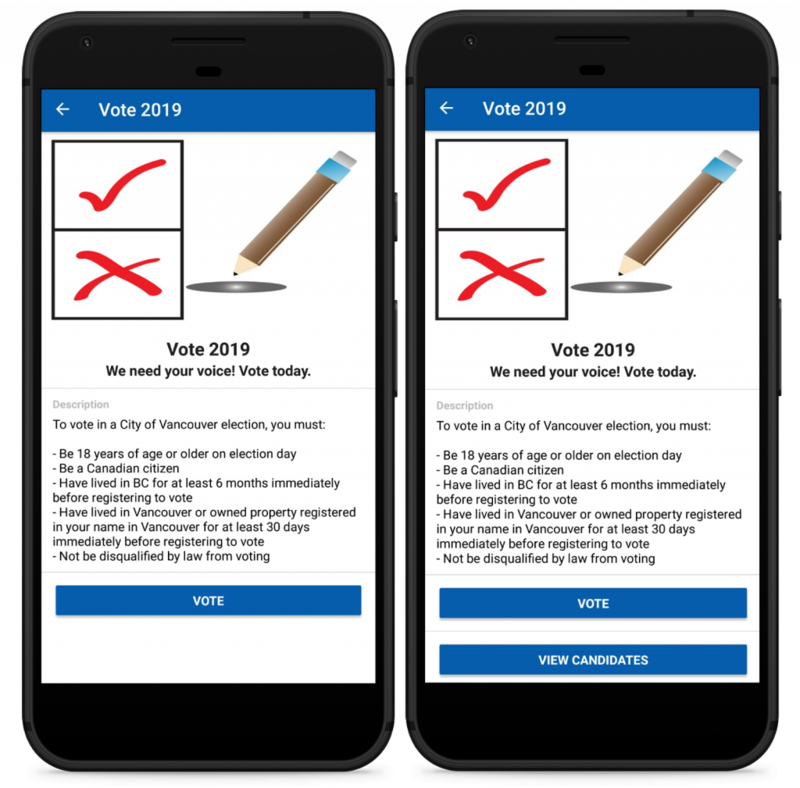 A mobile app must do more than “exist” on the app stores, the content will need updating and will require adjusting to reflect feedback and analytics. 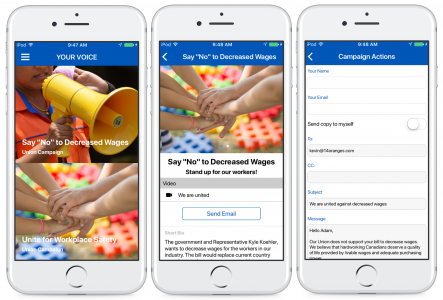 A mobile-first strategy requires adopting new ways of communicating and generating revenue. 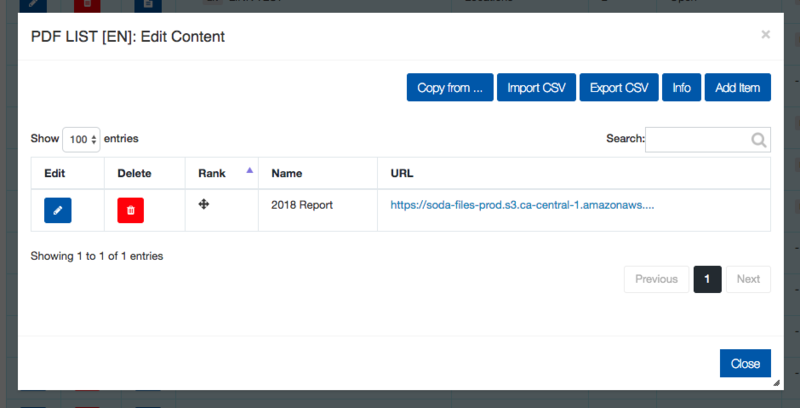 If you don’t have a technical background or the budget to develop an app in-house, look for a mobile app solution that comes equipped with a backend content management system. 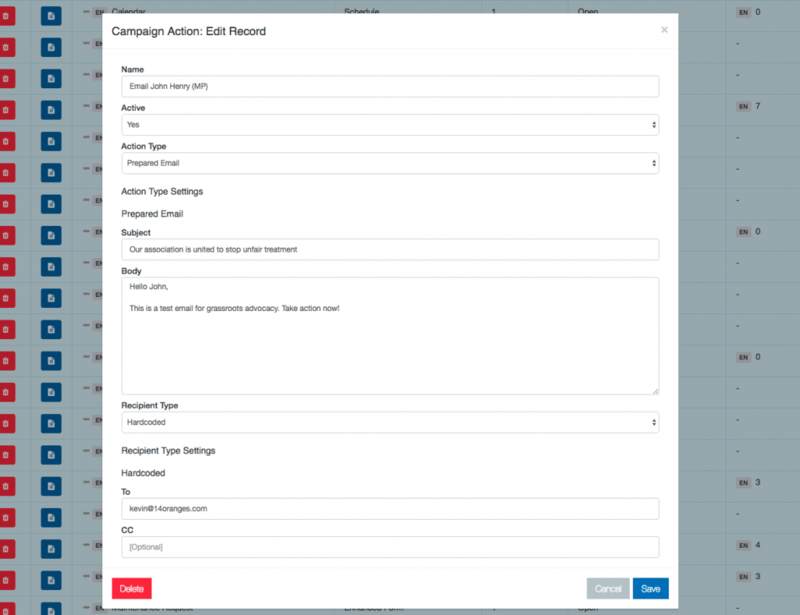 A system like Info Grove has a user-friendly backend that allows for quick content updates, setting geo-fences, adding banner ads, and more. Click here to learn more about Info Grove mobile apps and see if it’s right for you. 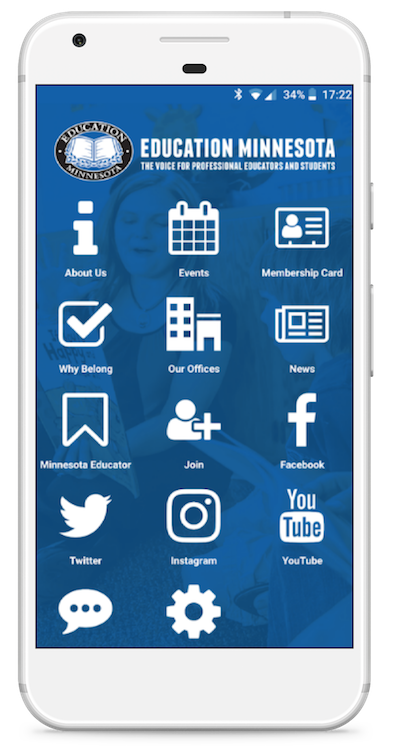 Education Minnesota has launched its new mobile app for members, students, and the general public to stay engaged with education in Minnesota. 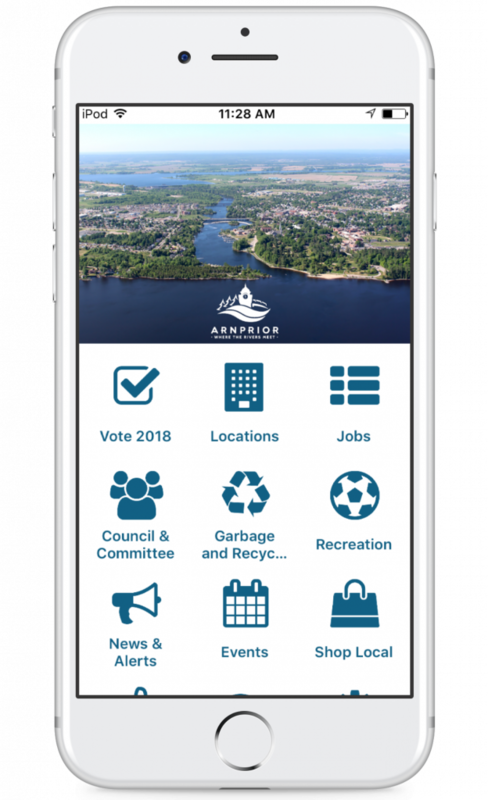 The mobile app is available for free on both iOS and Android to members and the general public. Comprised of over 89,000 members, Education Minnesota includes K-12 teachers, university faculty, college students, and retired educators all committed to positive educational change in Minnesota. 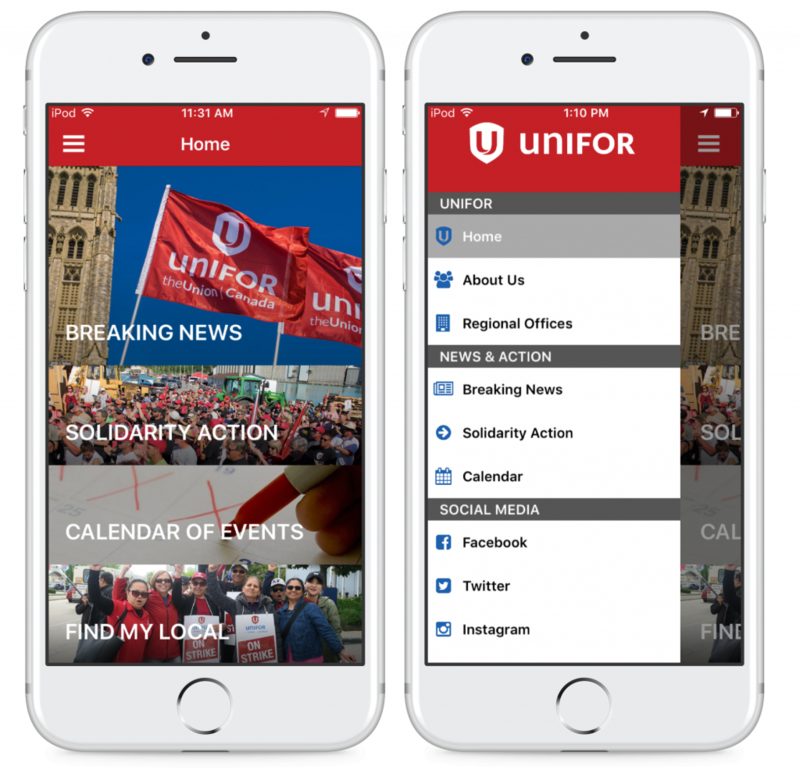 The app connects union members and industry advocates with an easy-to-navigate mobile platform for advocacy, events, and communication. 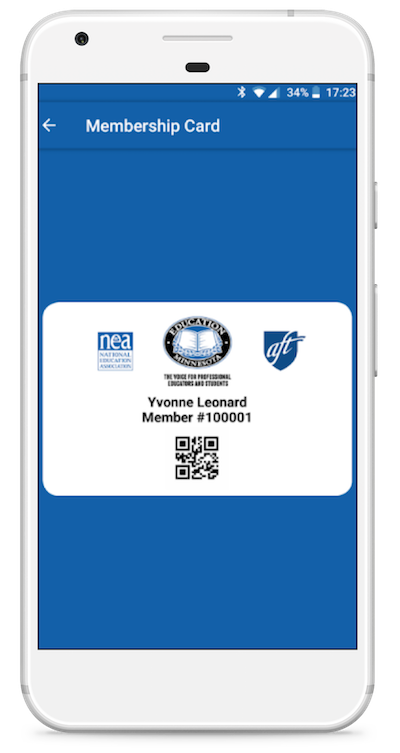 Available exclusively to members is the membership card section, which allows members to access their benefit card and launch their unique QR code to redeem benefits where accepted. 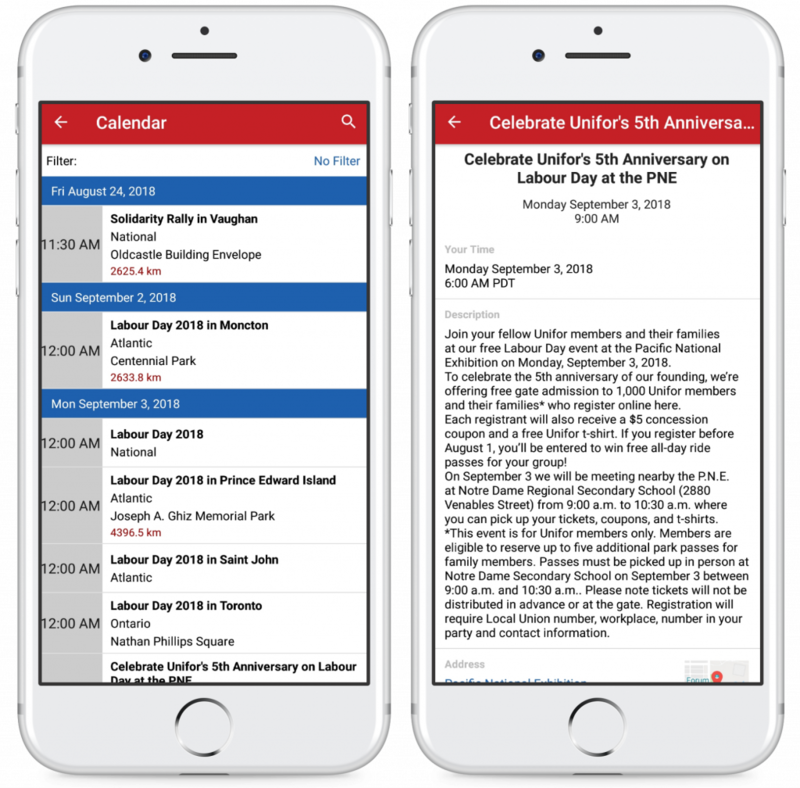 Also available through the mobile app is a calendar of events, all recent publications from the Minnesota Educator Magazine, links to social media, and information about advocacy action. 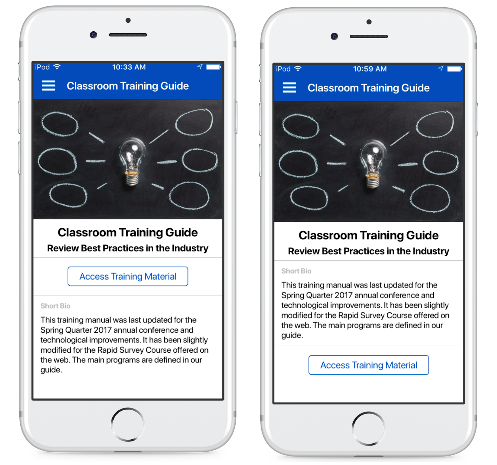 The mobile app can be used by members to stay up to date regarding industry news and events, and access resources to improve their individual impact. 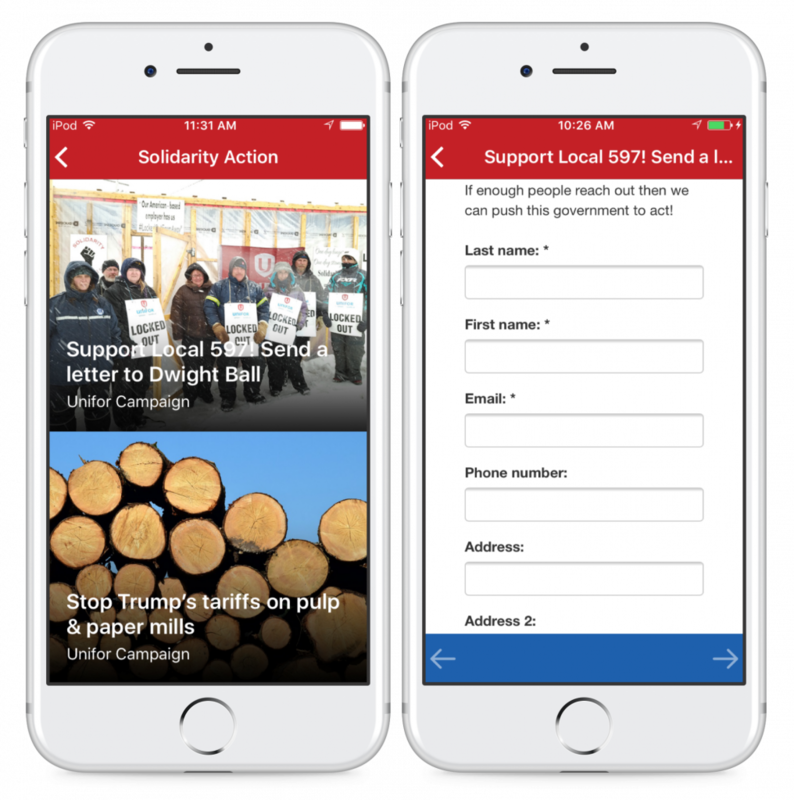 Members will have improved access to tools that contact lawmakers and increase legislative action. 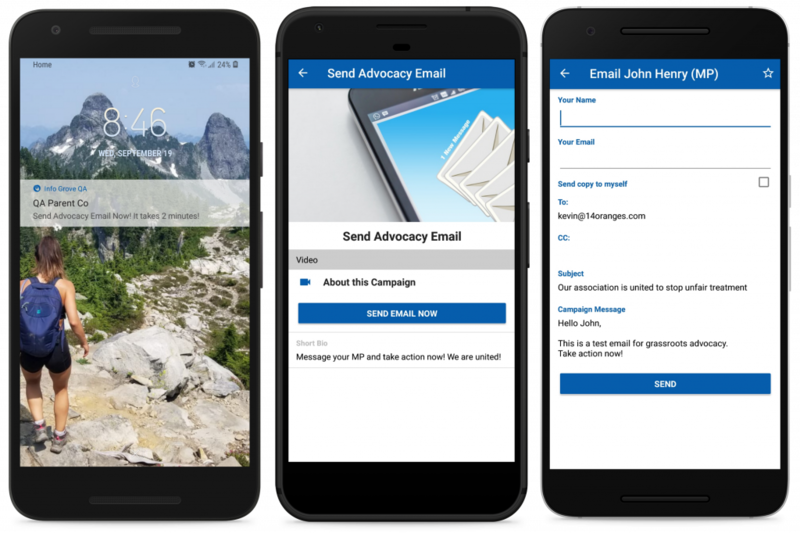 Education Minnesota can send push notifications immediately to direct users with a call to action. The mobile app was built using 14 Oranges’ Info Grove platform. 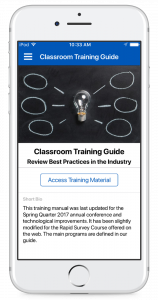 Info Grove is a combination of a web-based content management system and a mobile app that gives staff quick access to app content. 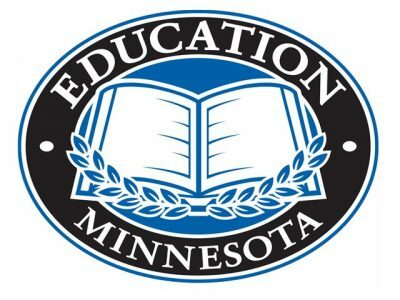 Education Minnesota staff will be able to quickly update and add new content with a user friendly backend interface. 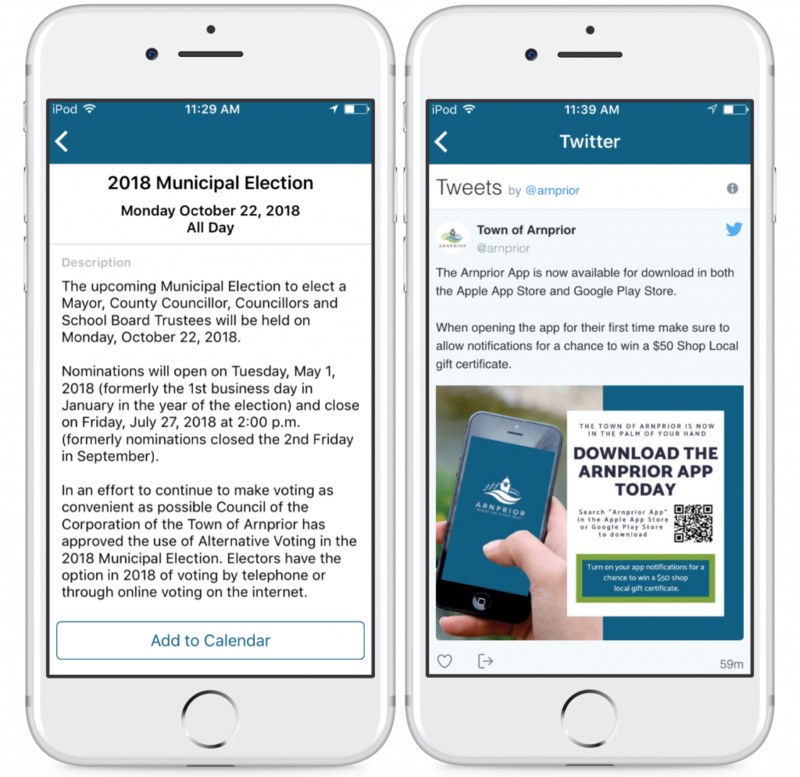 Education Minnesota can also send targeted push notifications, set up geo-fences and beacons, create polls and surveys, and much more. 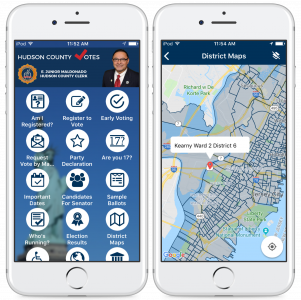 Click here to learn more about Info Grove mobile apps! 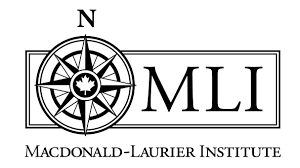 The Macdonald-Laurier Institute is a non-partisan, independent national public policy think tank in Ottawa focusing on the full range of issues that fall under the jurisdiction of the federal government. Download the app for Android and iOS today! 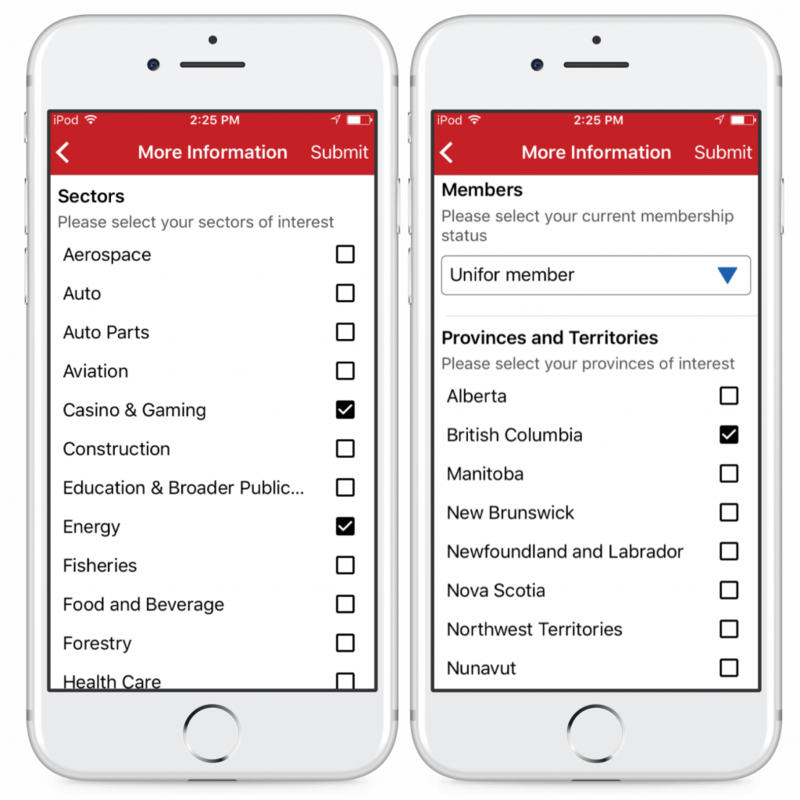 The Macdonald-Laurier Institute mobile app is the touchstone resource for informed, non-partisan commentary on Canadian federal public policy. 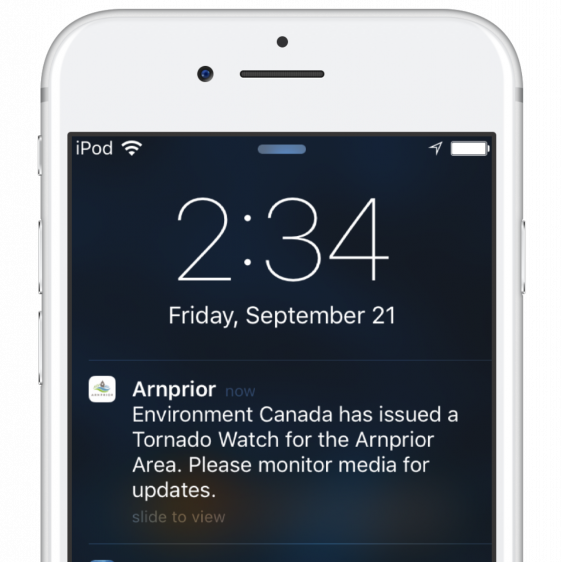 The mobile app is available for free on iOS and Android. 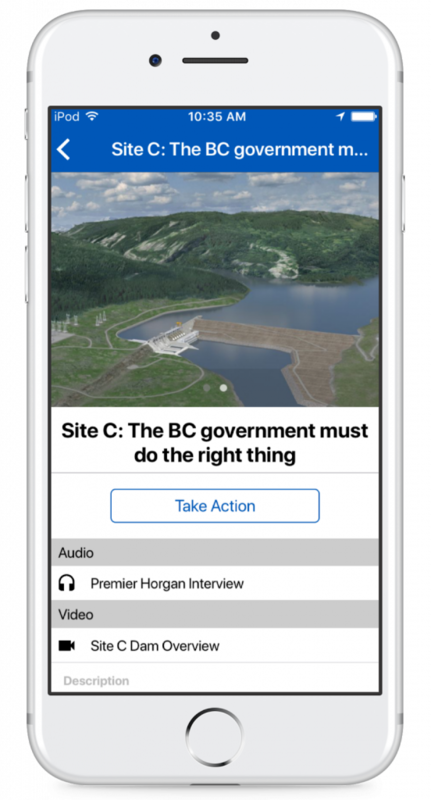 The app provides Canadian opinion leaders, decision makers, and concerned citizens with timely access to the best ideas on vital Canadian issues including national security, global affairs, fiscal policy, innovation, natural resource management, Indigenous rights and criminal justice, to name just a few. 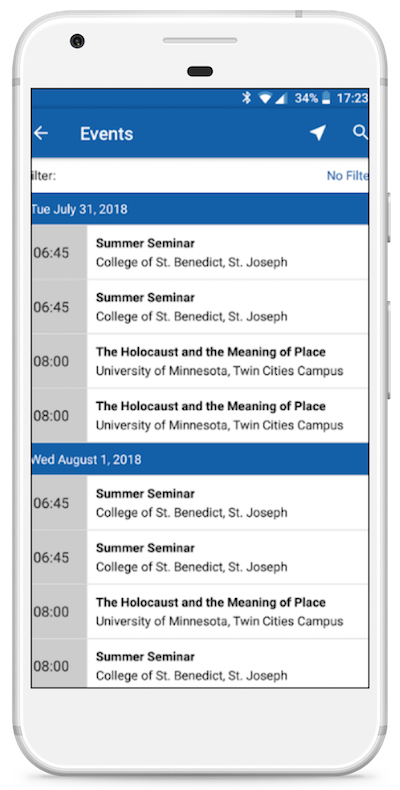 Along with quick and easy access to videos, commentary and podcasts, and social media integration, the app is the best way to receive upcoming MLI event notices. 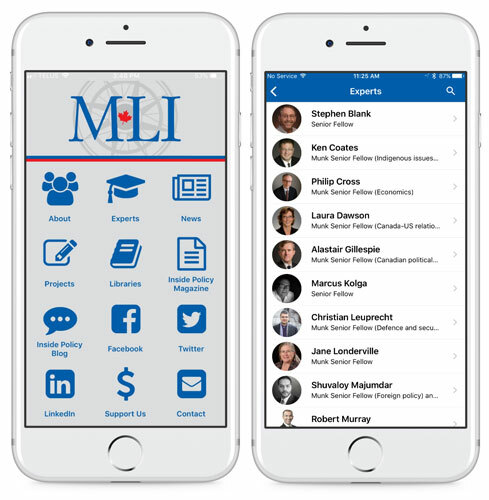 Also included in the MLI mobile app is a list of institute experts with contact information and biographies, and PDF downloads for all recent MLI Inside Policy Magazine. 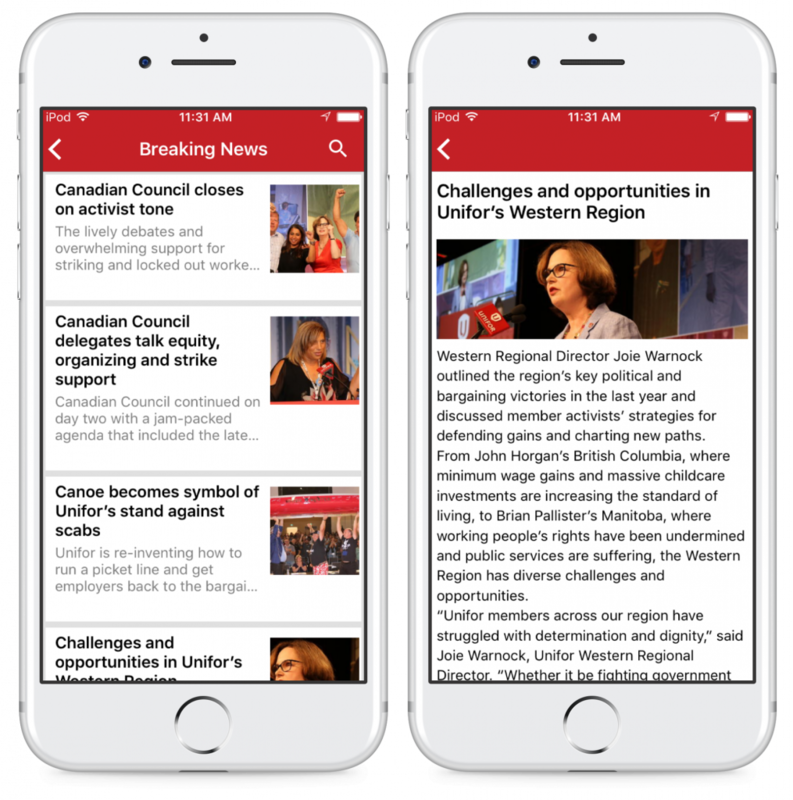 The Macdonald-Laurier Institute mobile app was built using 14 Oranges’ Info Grove platform. 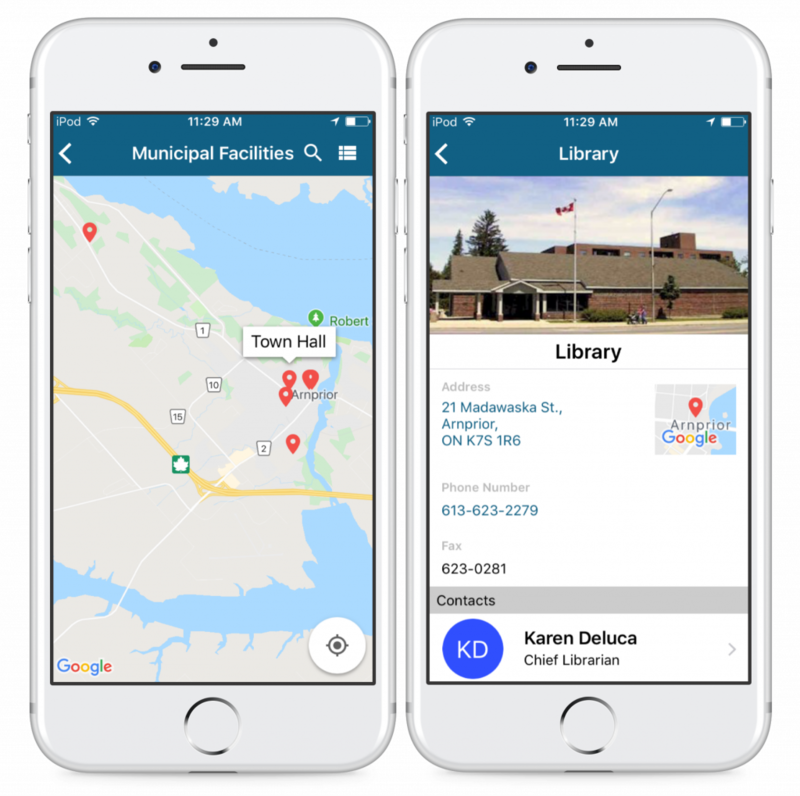 Info Grove is an easy-to-use mobile app and content management system for organizations and government bodies. 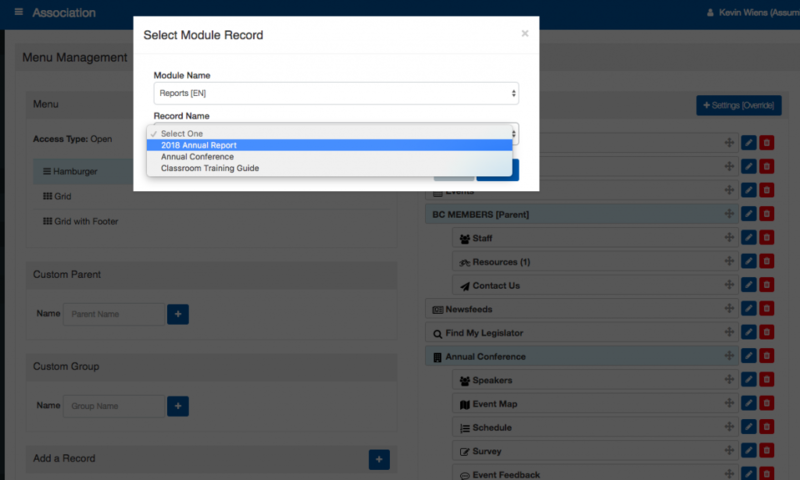 Info Grove allows non-technical individuals to access and edit app content using the cloud-hosted CMS. 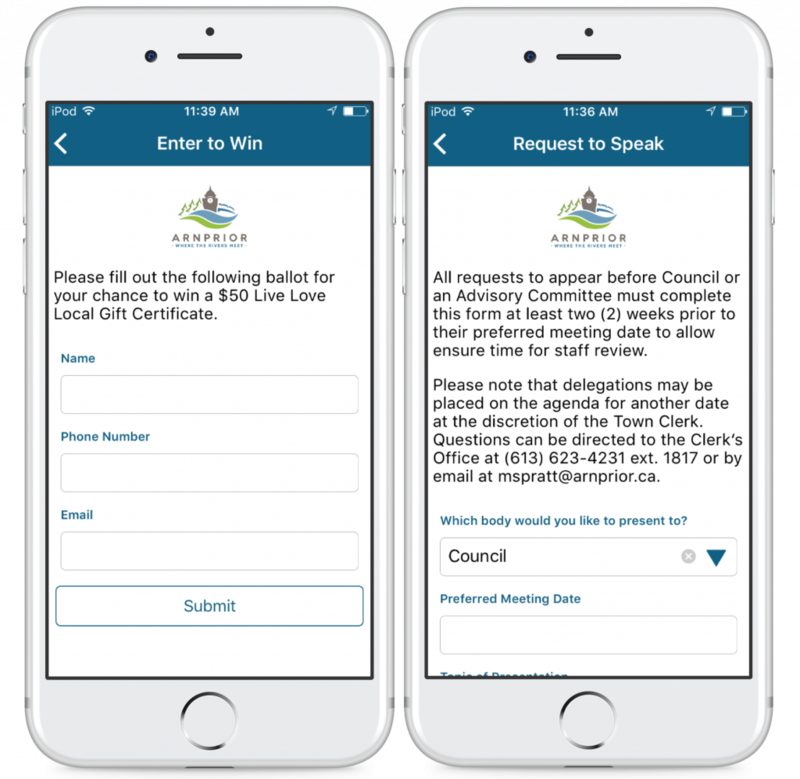 Interested in a mobile app for your organization? Click here to learn more about Info Grove. Over the last little while, we have had a lot a folks approaching us with an idea to build an Uber of “Insert Market here”. All of them very good ideas. 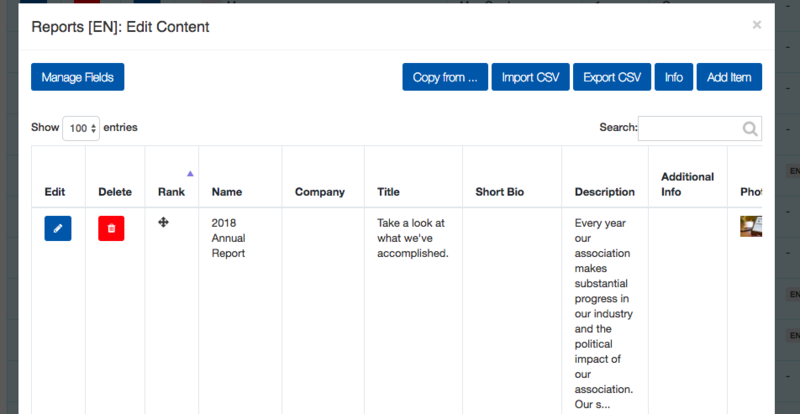 Now we are not about to share those ideas with you (we sign strict NDAs with our customers) but what we will discuss here are some of the common aspects these ideas have and also some of the common challenges. Well unless you have been living under a rock or living in Vancouver where Uber is still not allowed, Uber needs no introduction. The peer-to-peer ride service has revolutionized the transportation industry (much to the chagrin of taxi companies) and demonstrated the power of the web and crowdsourcing allowing to tie customers with locally sourced providers in a very efficient way. You install the app, create an account, and voila, you have a fleet of drivers ready to drive you anywhere at a fraction of the costs that a normal taxi would charge you. All transactions are handled by the service with no physical money being exchanged by the end users. As you can imagine, this delivery model can be applied to many other industries. For the purpose of this example, let’s imagine a Uber service designed to help you find local dog walkers. Your dog needs to go for a stroll, you fire up an app and find people near you that don’t mind walking an extra dog for a fee. They come and pick up your dog, walk it (and clean the stuff), and bring it back to you. 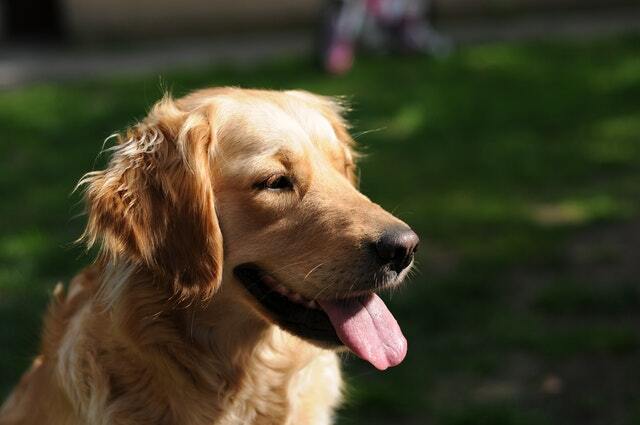 Once the dog is returned to you, you don’t even need to pay them directly. The service handles it. Simple enough right? Unfortunately not so. Let’s dive into why. Kind of goes with saying that a service like that would need an app. 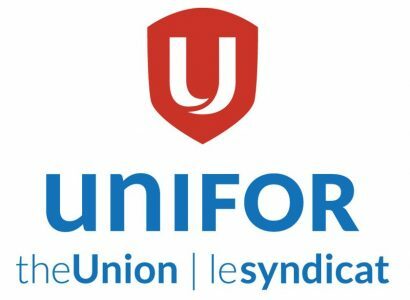 Now don’t get me wrong, some services such as Craigslist and Kijiji have been very successful as desktop applications but the convenience and ease of use of an app coupled with the ability to use a reliable GPS signal within have really enabled Uber to explode like it did. 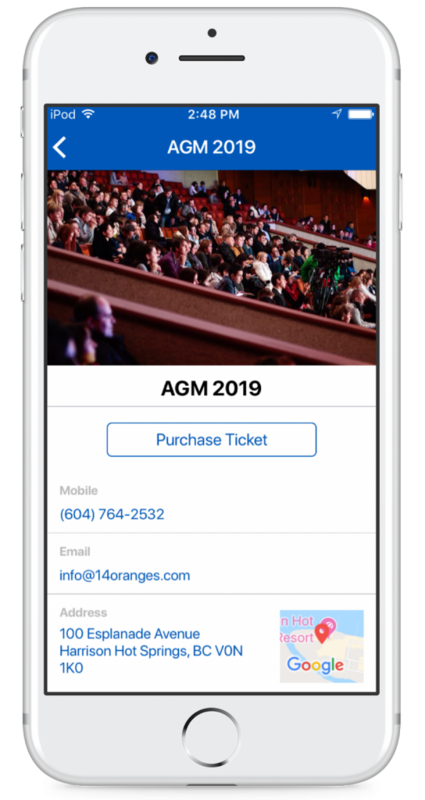 The key here is that our app needs to be able to easily display the suppliers that are available, their rates, available times, and their details. Maybe they only walk small dogs or big dogs. The supplier app is for the other side of the fence and is often forgotten. 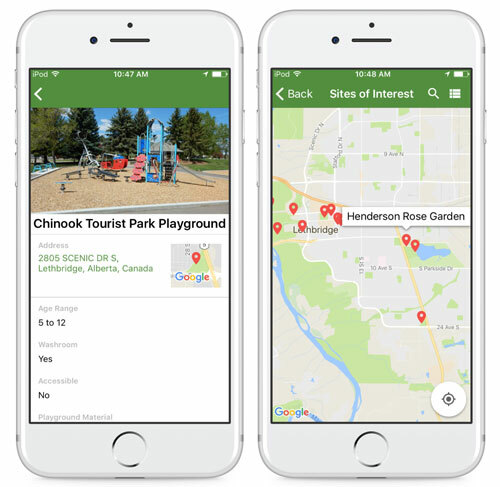 The app allows our dog walkers to see a list of customers that are requesting to have their dogs walked, the type of dogs, how many, and their schedule. The user interface may have some common aspects with the customer app but in general will differ quite a bit. 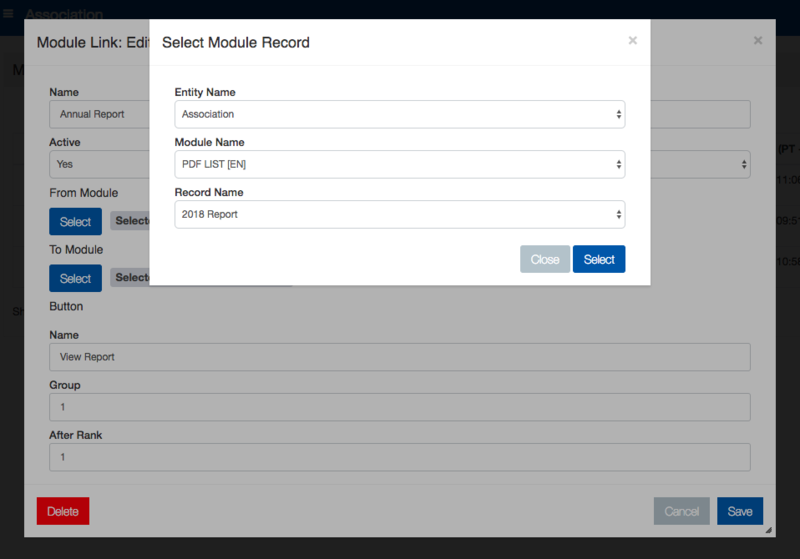 Suppliers will need to have buttons/controls to specify when they are available and when they are not, specify when they are on a job or not, have the ability to view job requests and accept or reject them. All things that a customer would not have to deal with. For both the Customer app and the Supplier app, it is vital for the Suppliers and Customers respectively to be locally sourced. If you live in San Francisco and are looking to have your dog walked, it doesn’t help you if someone from Arkansas sees your request. In fact, it probably hinders you as your request may be buried by hundreds of requests from another more popular location. When looking for a supplier to fulfill your request, you typically need to have it done within a certain time frame. Now dog walking may have a more repeatable nature compared to requiring a car ride which tends to be more ephemeral but in general, you are looking for someone to handle your request sooner rather than later or within a very specific window. Although these type of services are called peer-to-peer since they involve direct connection between customers and suppliers without involvement from a supervisory body, they are (for most) in fact, very much centralized services. If that wasn’t the case, it would be difficult (although not impossible) for the service to collect its fees. Again with Uber, customers and drivers don’t exchange money directly. It all flows through Uber allowing them to take their cut. Moreover, administrators must be able to oversee how the service is running and see logs of requests, services rendered, so on to help with customer service or any refunds or conflict resolutions. So, we have a good idea, we will help customers find dog walkers. We put all the pieces in place, the customer app and the supplier app are on the respective app stores, we have our backend services all fired up and we launch our service. What happens day one? Nothing. Why? 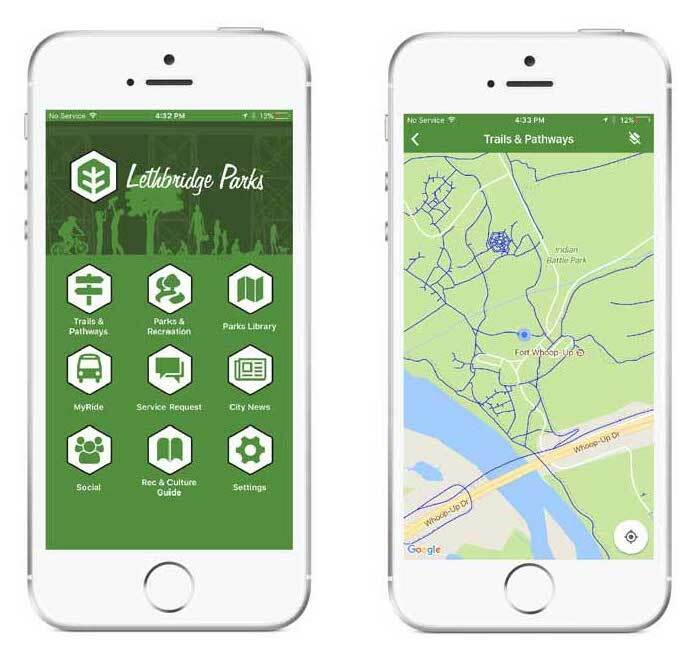 No customer is willing to download the app because they are no dog walkers and no dog walkers are willing to download the app because they are no customers. As you can see we have a pretty big chicken and the egg problem. Unfortunately this service is not one that can grow organically one customer at a time. We need to start with a critical mass. How can we resolve that? There are a couple of ways. We can pay to run an ad during the Superbowl to advertise our service which should get a whole bunch of people signed up all at once and we are up and running. All good; however, beside the cost of running the ad (7 figures), we better hope our service is foolproof; otherwise, customers and suppliers will run away very quickly if they find our service to not function properly. The simpler way (and the way Uber took) is to pick a city that we understand well and only deploy with that city and then do some advance leg work to seed the service with both customers and suppliers. Perhaps we tell dog walkers that we guarantee them some customers within X amount of days or we make the service free to customers for the first X days and advertise heavily. Most scenarios involve an investment in time and money (usually the latter) to get the service up and running. 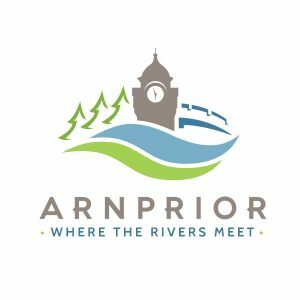 Once we got our first city up and running, we can then look to expand to a second city, so on, so forth, and eventually the cost to capture a new city gets cheaper and cheaper as words gets out about the service and we don’t need to advertise as much or discount our service as much to get people to sign up. As you probably gathered, launching our dog walking service is not going to be on the cheap side. We need to develop 2 apps, an administrator interface and server infrastructure, and finally we need to make a big investment into securing suppliers and customers day one to get our service up and running. So how much are we talking about here? 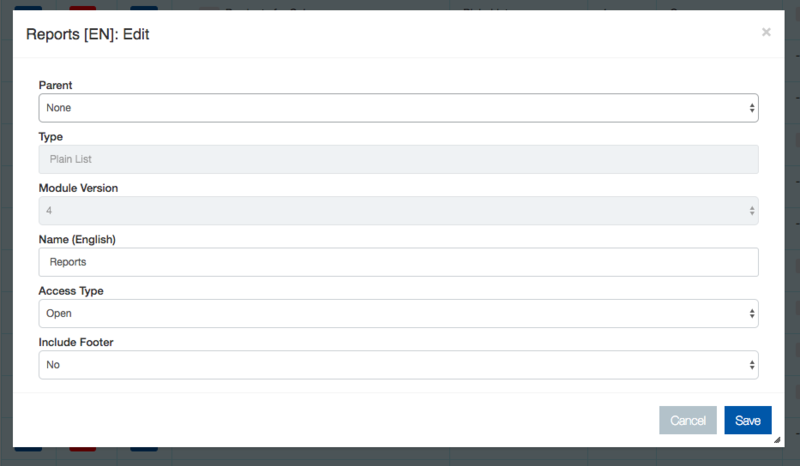 Well in our experience (we have actually launched such a service called Questogo), we are easily looking at 6 figures. Yes that’s a number with 5 zeros after. There is a reason why there aren’t too many competitors for Uber as the technology itself is not earth shattering. If it was cheap, anyone could replicate the model and enter cities where Uber is not in yet and capture it first. Lyft is Uber’s direct competitor and it is probably a safe bet that Lyft is likely more popular in some cities than others. Now we are not trying to discourage you in building such service (if you want to build a service to walk dogs, you are more than welcome to use our idea). The services do offer some great benefits and really unlock the power of the web and mobile phones. However, you have to be ready to walk the walk and come with a full wallet.